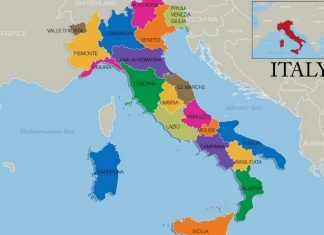 Here's an handy Italian Food Map to not get lost in the infinite amount of culinary culture of the Bel Paese. Typical food from the main cities of Italy! 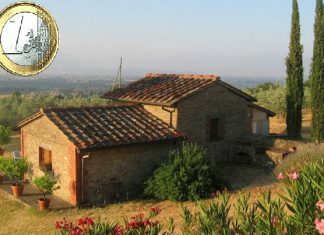 The Tuscan countryside or historic Rome? 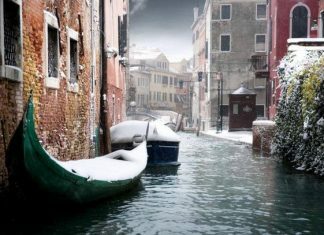 Tell us your favorite place in Italy! 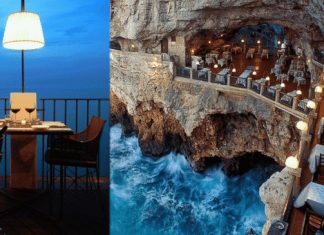 The Seaside Restaurant is called Grotta Palazzese Hotel and is one of the most magical places to eat in the world. It's in Polignano a Mare, Italy's coast! If you decide to move to a new country, there are some amazing placesto choose. 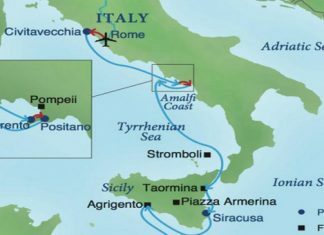 One of these is Italy as there are many benefits to living here. 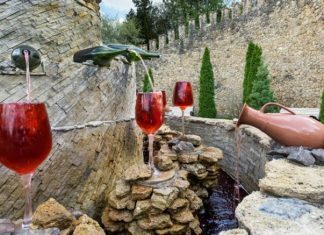 Houses for sale in Abruzzo National Park, Italy, at 1 euro: for anybody dreaming of owning a house in Italy, this almost sounds too good to be true! 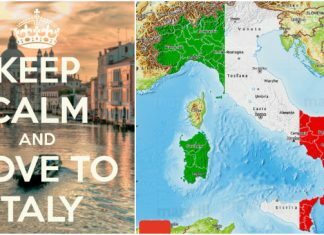 Use this 2 weeks in Italy itinerary to plan the perfect trip that hits all the highlights and main attractions of beautiful Italy without missing a thing. 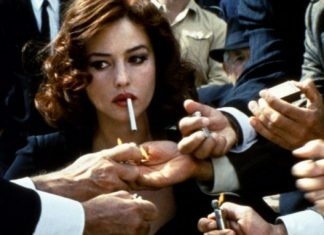 Monica Anna Maria Bellucci was born on 30 Sept1964 in Italy and is well known for being one of the most gracefully aging actresses in the world!